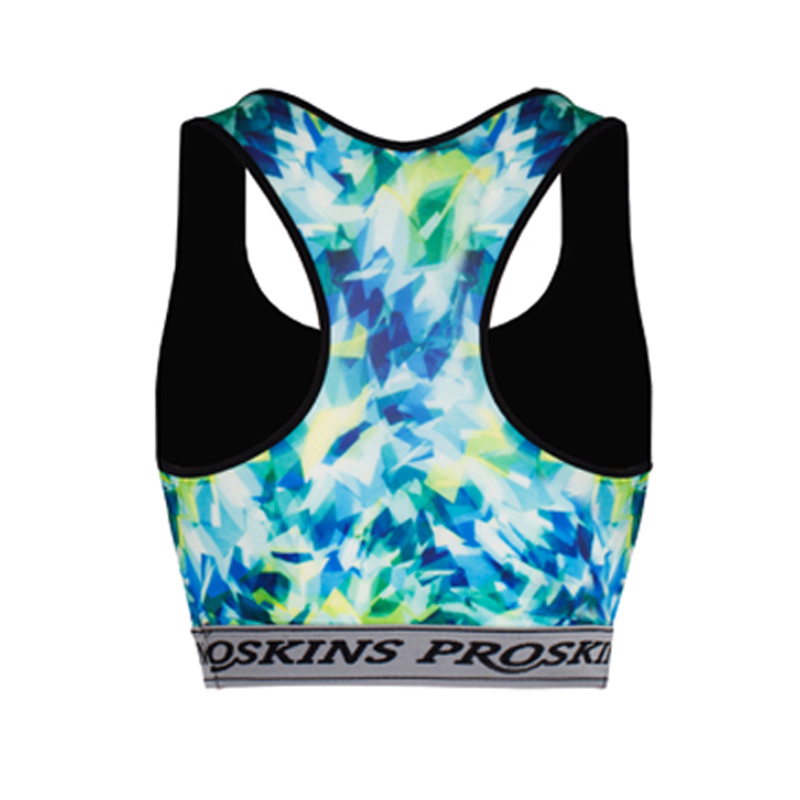 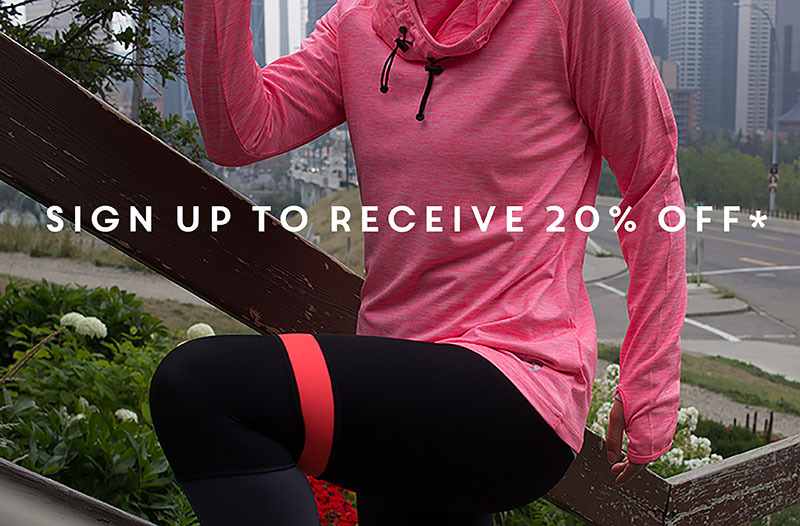 Proskins Active ZigZag Crop Top is designed using a high technology sweat wicking fabric. 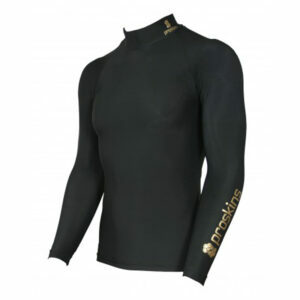 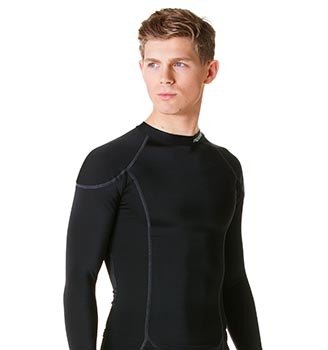 Featuring a racer back design, the soft brushed microfibre deep elastic band under the bust, provides added support and extra comfort. 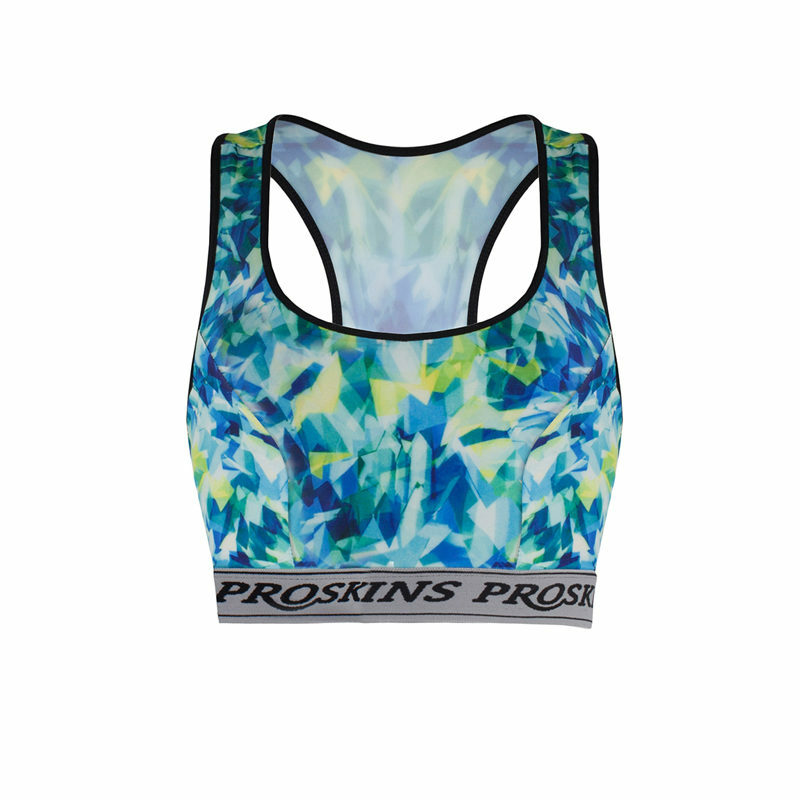 The inside front panel is double lined with power mesh for extra support and supportive seams around the bust enhances the fit even further.